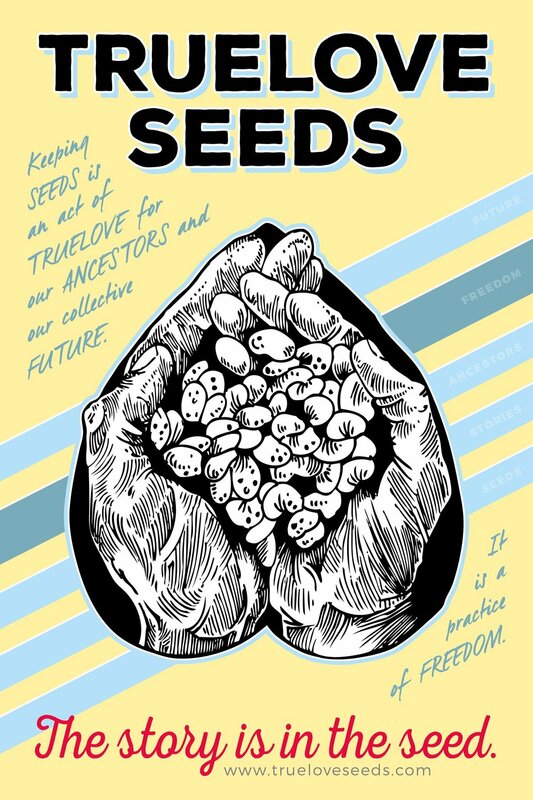 Truelove Seed says: "Keeping SEEDS is an act of TRUELOVE for our ANCESTORS and our collective FUTURE. It is a practice of FREEDOM." We can't agree more and we are so excited about the work this company is embarking on. They are collaborating with more than 20 small-scale rural and urban farmers committed to community food sovereignty, cultural preservation, and sustainable agriculture. How dope is that! Visit their website, buy their beautiful seeds and keep growing the future! The WILD BOX was a winter project to brings a corner of woodland magic into your home. A simple vessel filled with natural offerings from the woods, it encourages one to pause each day and take a deep breath. Our WILD Box brings the lessons of the season into our home. Winter continues to teach us to slow down, cultivate wonder and connections, explore our inner realm, reflect more and build strength for the future. Learn more about the magic of the WILD Box on an earlier post on our WILD Log. The Schomburg Center, located close to home here in Harlem, New York, is a research unit of The New York Public Library. From lectures and movie screenings to 1st Friday dance parties, this cultural institution is busting at the seams with inspiring opportunities. And its always free to boot! Just this year we listened to DeRay Mckesson share some of his stories and challenges as an organizer, running for Baltimore Mayor and navigating today's civil rights movement as a millennial and a gay man. We took in the movie Palante, Siempre Palante! telling the story of the Young Lords of East Harlem with some of the original Young Lords on stage speak on their work after 40 years and its relationship to our current situation (wisdom from the elders!). Find out what's happening this month. Braiding Sweetgrass: Indigenous Wisdom, Scientific Knowledge and the Teachings of Plants is filled with stories weaving together indigenous ways of knowing with scientific knowledge of the natural world. It beautifully illustrates what we can learn from the first nation’s worldview, seeing the natural world and the individual plants therein as our brethren and an integral part of our community. The Design Wild team continues to be inspired by the teachings in this book on our relationships, community, stewardship and the way forward into the future. Feed your spirit this winter and read Braiding Sweetgrass and then reach out and talk to us about it!